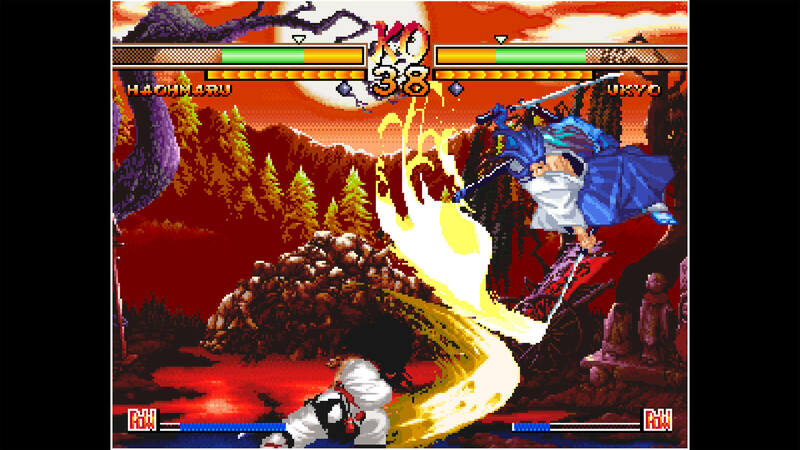 Legendary sword-fighting game Samurai Shodown V Special is coming to PS4 and PS Vita this year, thanks to Code Mystics. 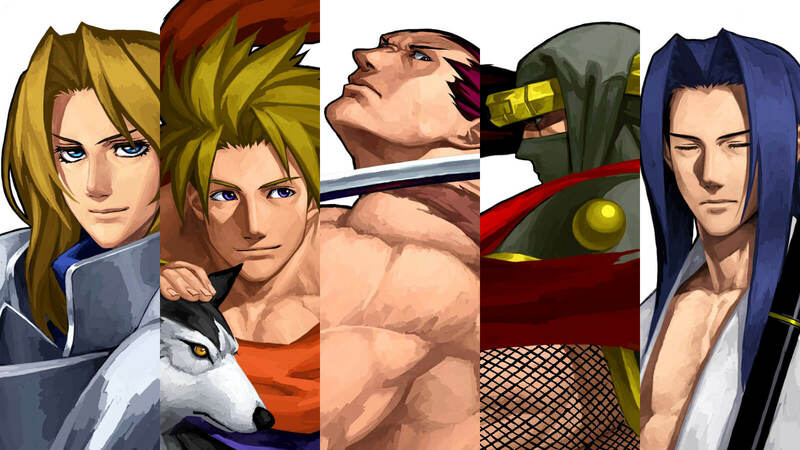 When fighting games genre was ruled by games like King of Fighters or Street Fighter franchise, only couple of other titles stood out. Samurai Shodown made a difference by creating a whole new sub-genre category, which is sword-fighting. 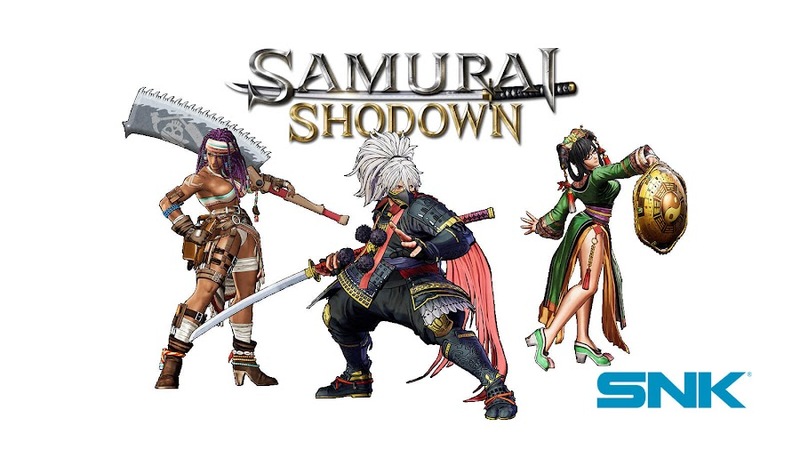 The most renowned version of the named fighting game series from creator studio SNK was Samurai Shodown V Special, which is about to see release on PlayStation 4 and PlayStation Vita platforms later this year in its original glory. 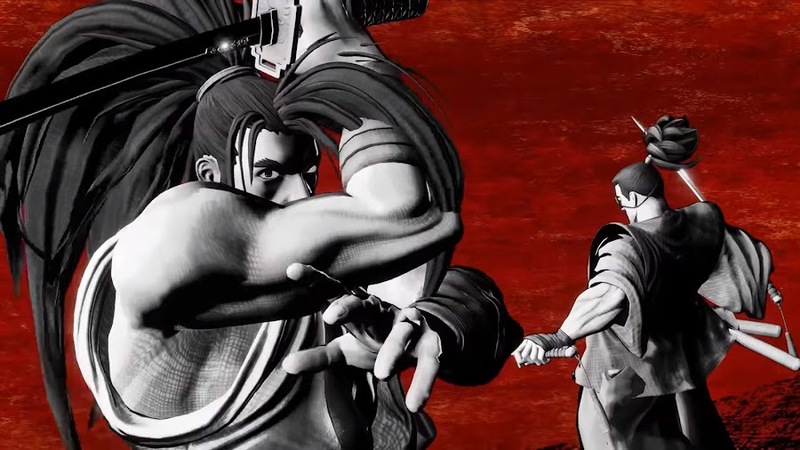 SNK believes the game should be introduced to players as it was actually intended to and here is a teaser of what it is all about. 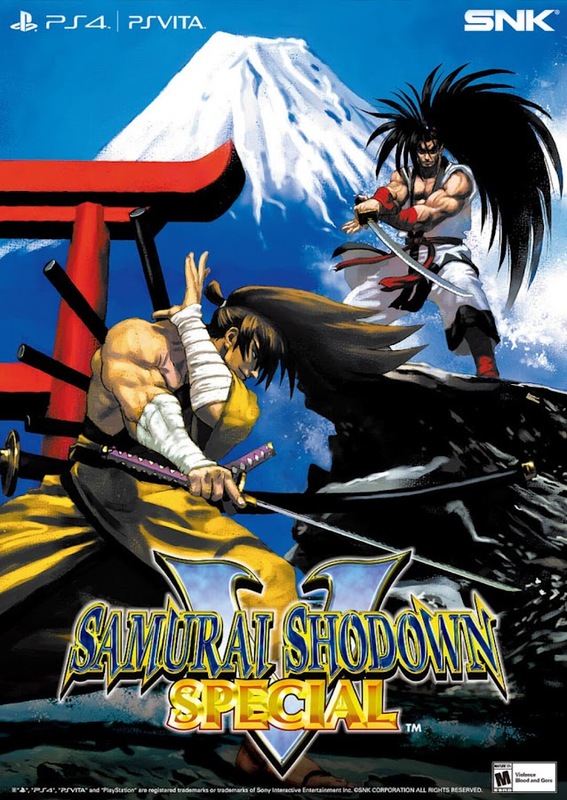 Samurai Shodown games started gaining attention after release of its fourth installment but SSV Special was the one that truly conquered all. 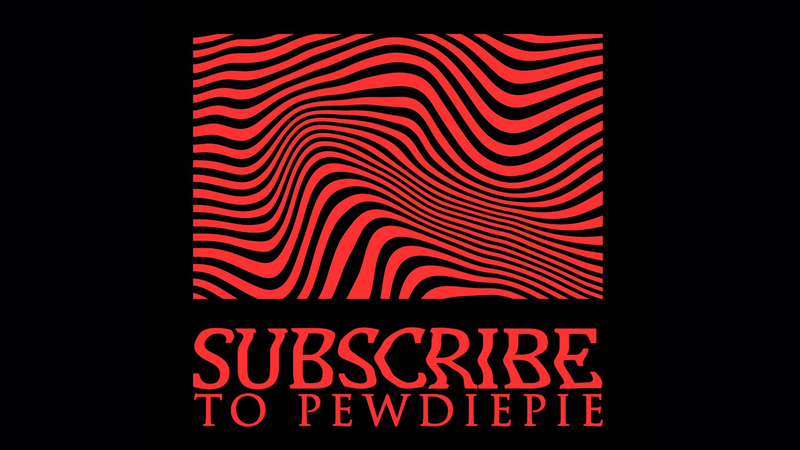 It has created a unique place into fighting game community of any other companies. 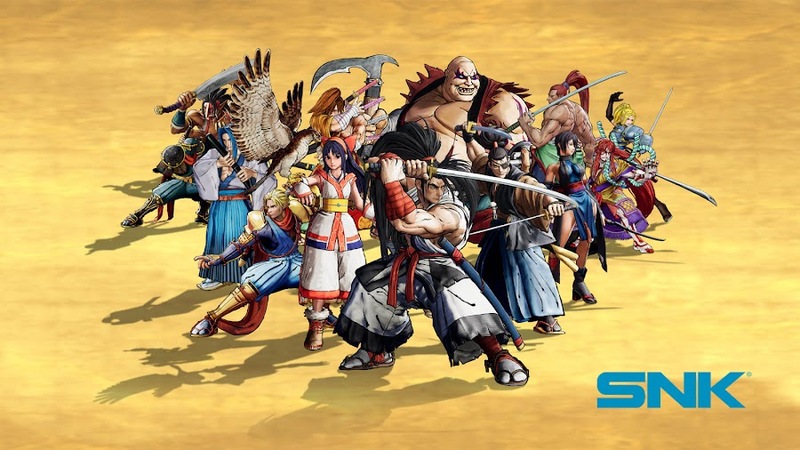 This franchise was deadlier and brutal compared to other fighting games of all sorts out there because of characters wielding deadly weapons in-game. 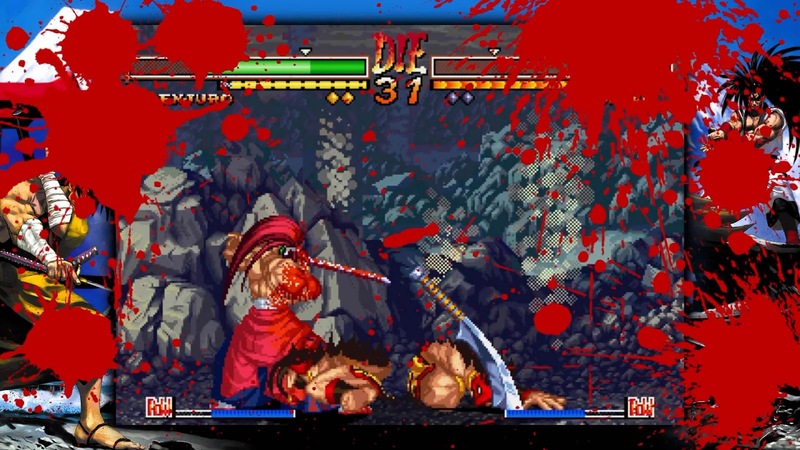 On top of that, fatality moments delivered by Overkill Move were top notch gore. 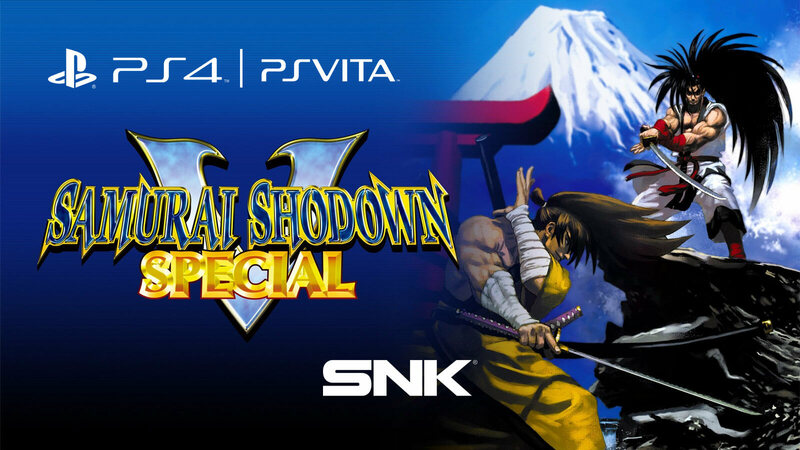 Original arcade version of V Special was way too gory than we found it upon release of home console version. 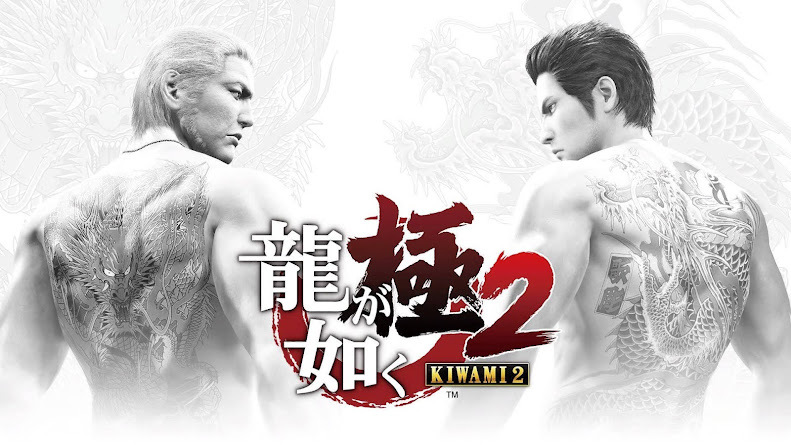 Because of its controversial level of violent aggression and an incident in Japan back then regarding the game has delayed its release. 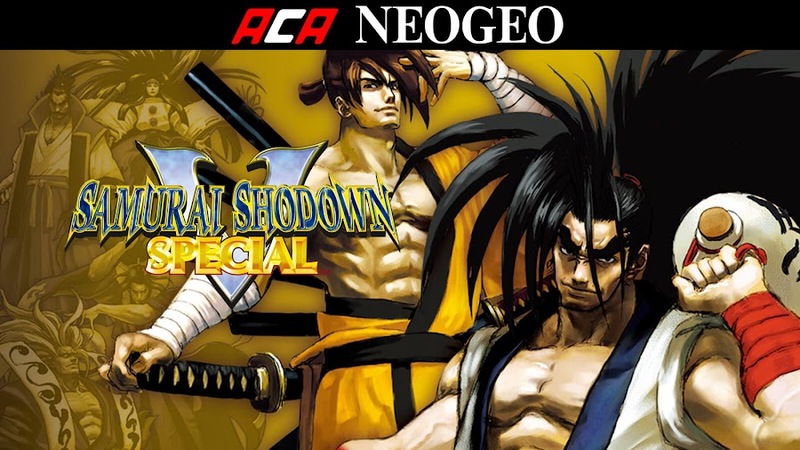 When it finally came out, fans in general noticed it was heavily censored and that last moment censoring also resulted in unexpected bugs every now and then. 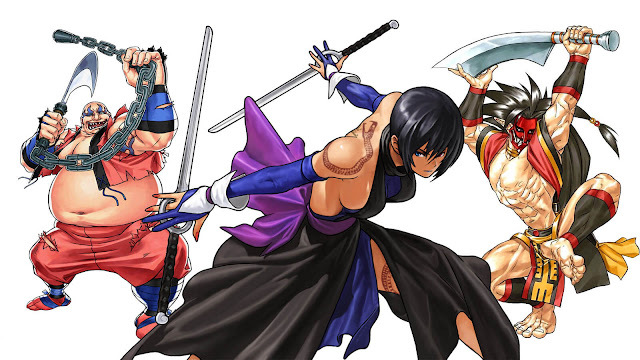 Even though SNK acted out quickly in response, the damage was only partially fixed. 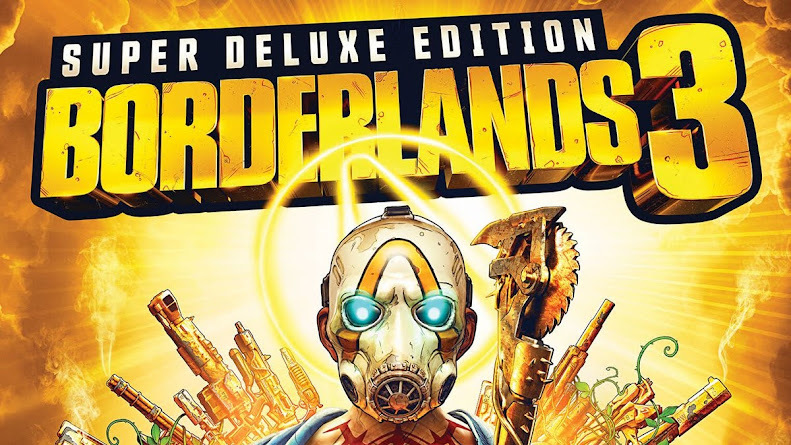 Retaining all of its original features, an online multiplayer mode, trophy support and an unlockable gallery mode are added for PlayStation release. 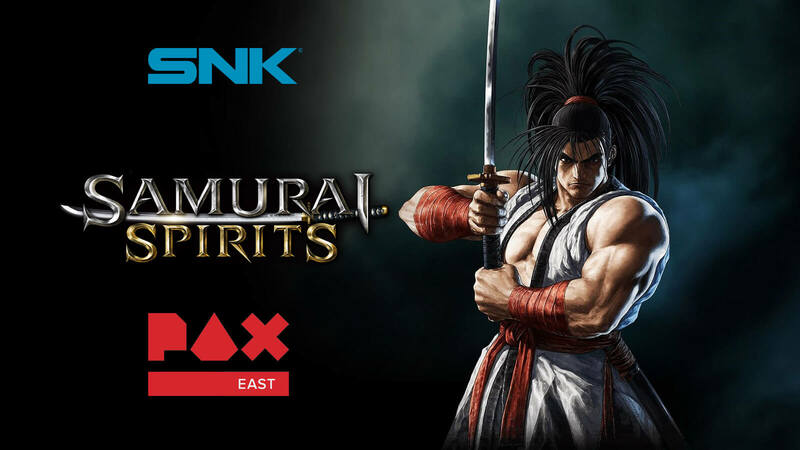 Thanks to Code Mystics that original version that SNK intended to release is finally coming to consoles. 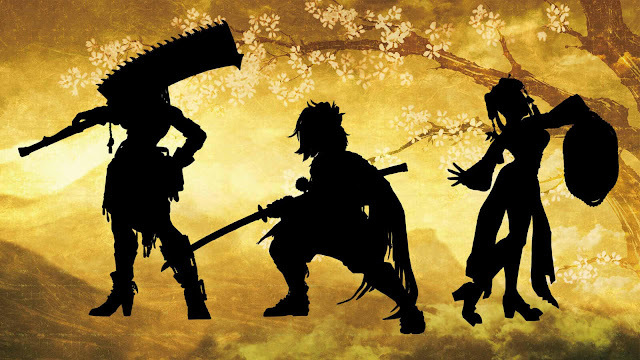 Though a certain release date is still to be announced but we can hope that it will probably come out in late summer of 2017. 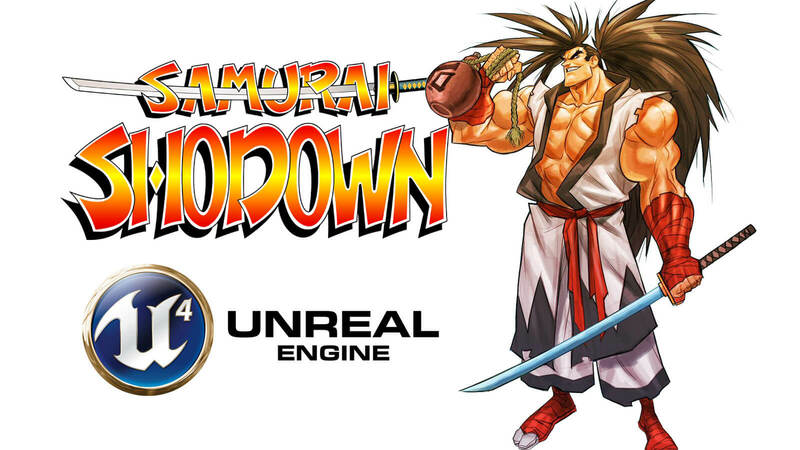 So, all we can do now is to wait for a launch window of Samurai Shodown V Special to arrive on PS4 and PS Vita.